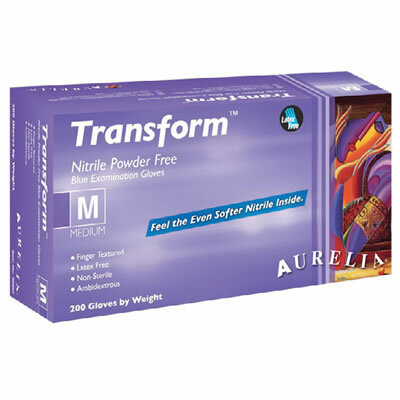 Packaged with 200 pieces of gloves per box making it an eco friendly packaging, this new transformation brings us to the next generation of nitrile gloves that feels as great as latex glove. I have small hands and it is hard to get a nice fit but these gloves were the answer. They are great for tactile sensitivity and my hands don't sweat in these.